Dr. Sheen received his medical degree from LSU Medical School in N.O. He completed his internship at Ochsner Foundation Hospital, residency in pediatrics at Charity Hospital of LA, Tulane Division and post doctoral Fellowship in Allergy and Immunology at Charity Hospital of LA, LSU Division and Children’s Hospital National Medical Center, Washington DC. 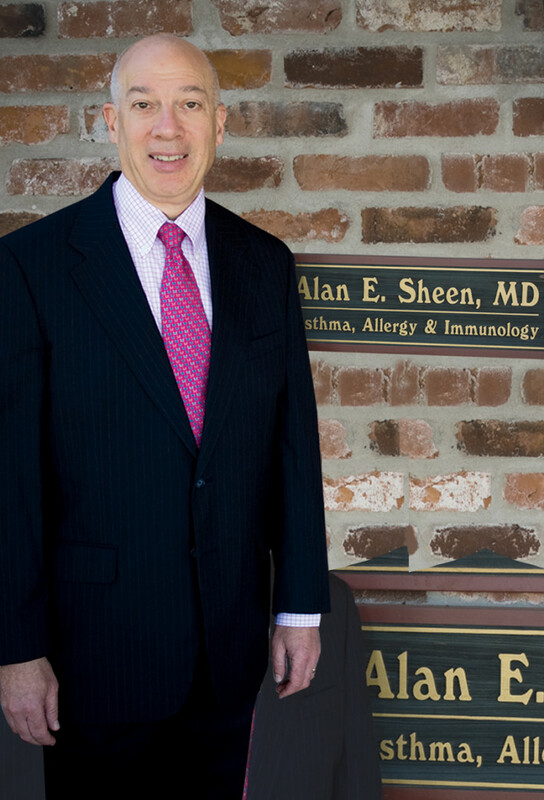 Dr. Sheen was named a top doctor in New Orleans Magazine in 1993. He was recognized in the International Who’s Who in Medicine. His practice is limited to pediatric and adult allergic disease.